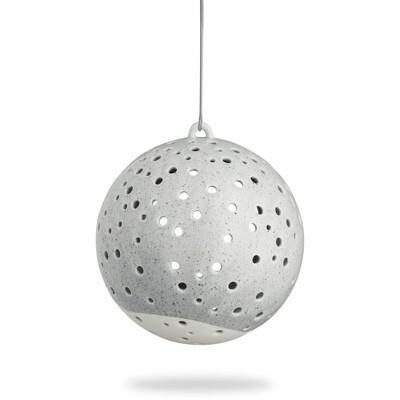 The Nobili tea light holder is inspired by the frosty winter. 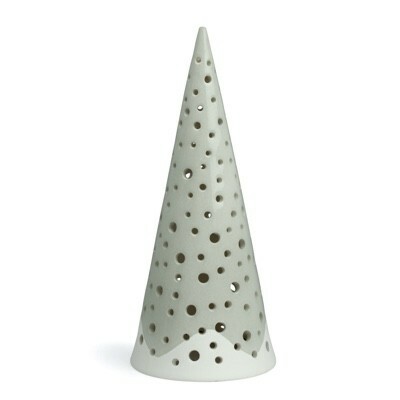 Made from white ceramic with grey textured glaze it will spread glimmering warm light through the holes. Ideal for the window cill or dining table when combined with other items from the Nobili range.